Many years ago, Lemmy stumbled upon a twisted dimension filled with pain. Suffering under the dominion of a cruel dictator Lemmy entrusted the mighty Snaggletooth that he may defend that world… but Snaggletooth now lies silent. Join Victor as he answers the call of Lloyd Kaufman, the bartender in The Pub at the End of Time, to investigate Snaggletooth’s mysterious downfall. No price has been announced for either pieces of DLC, or the "Overkill Edition;" nor is there a release date for any of this. The one piece of info we've got is that if you already own the game on Steam, then you can pick up the DLC individually and don't have to buy the "Overkill Edition" to get them. 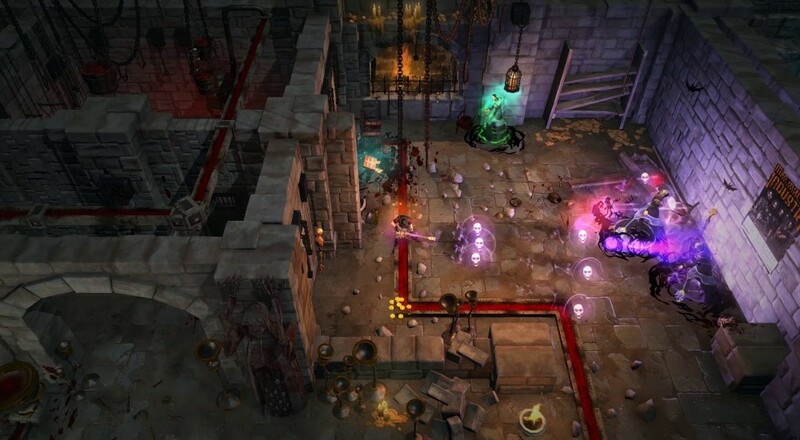 Victor Vran is available on PC via Steam and supports two players locally or four players online. The title is slated for release on PlayStation 4 and Xbox One sometime this year. Page created in 0.2234 seconds.